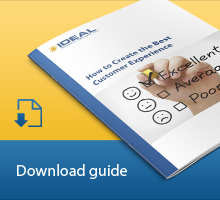 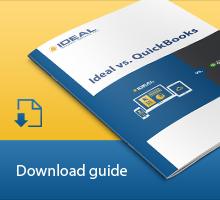 Help you understand all the features you need to effectively manage your business. 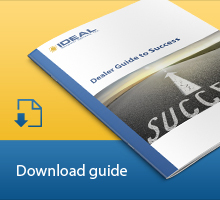 Allow you to compare various Dealer Management Software products on a level playing field. 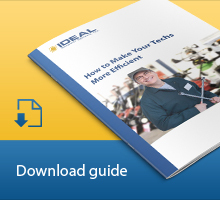 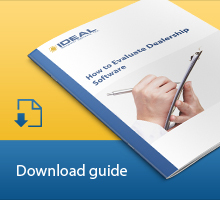 Help you choose the right software for your dealership!